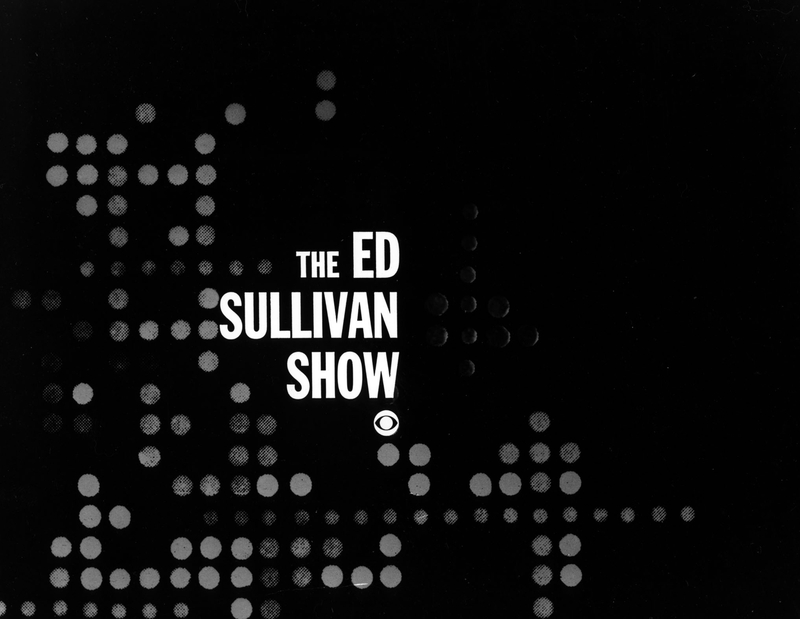 Few would dispute the influence of The Ed Sullivan Show during its three decades on the air. 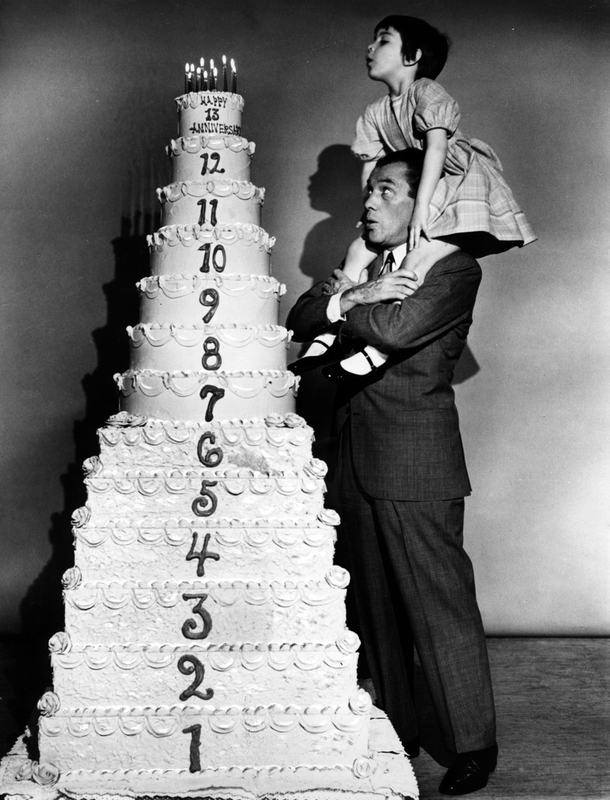 On any given Sunday between its premiere on June 20, 1948 to its final broadcast on June 6, 1971, CBS's variety show was likely to draw more than forty million viewers. In the early 1970s, Sullivan donated his papers to the Center. The collection includes scripts, correspondence and production materials covering Sullivan's career in radio as well as television. 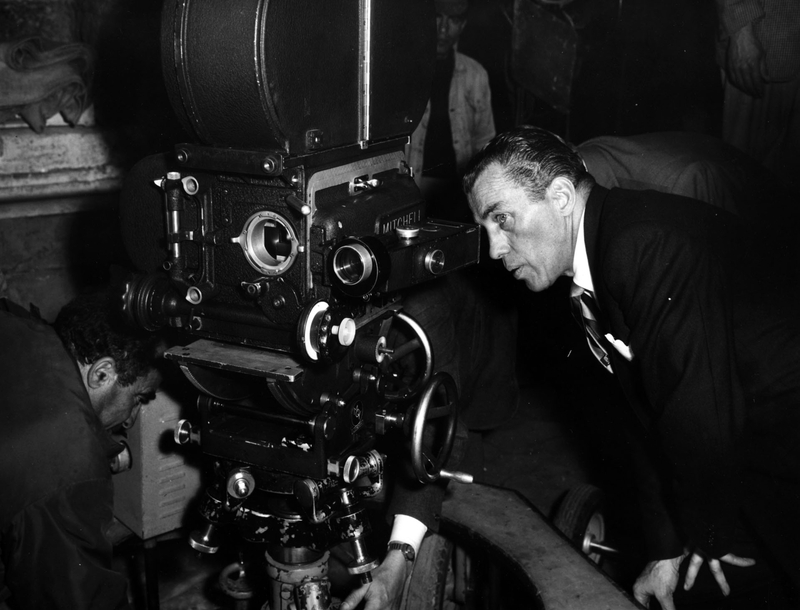 Many of the stills in the Center's television file on the Ed Sullivan Show were also donated by Sullivan. They include images of iconic broadcasts, publicity stills of famous performers, backstage snapshots, and on-location production stills. 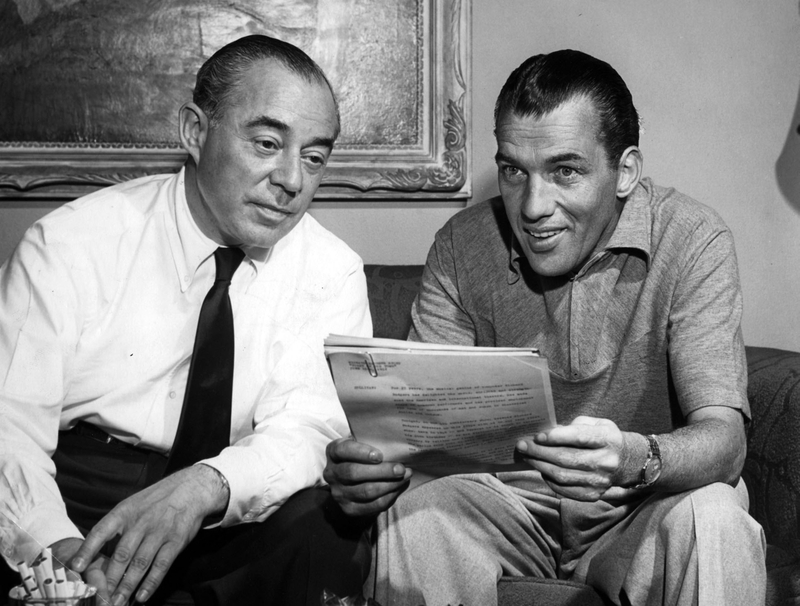 When it premiered in June of 1948, Sullivan's show was titled The Toast of the Town. 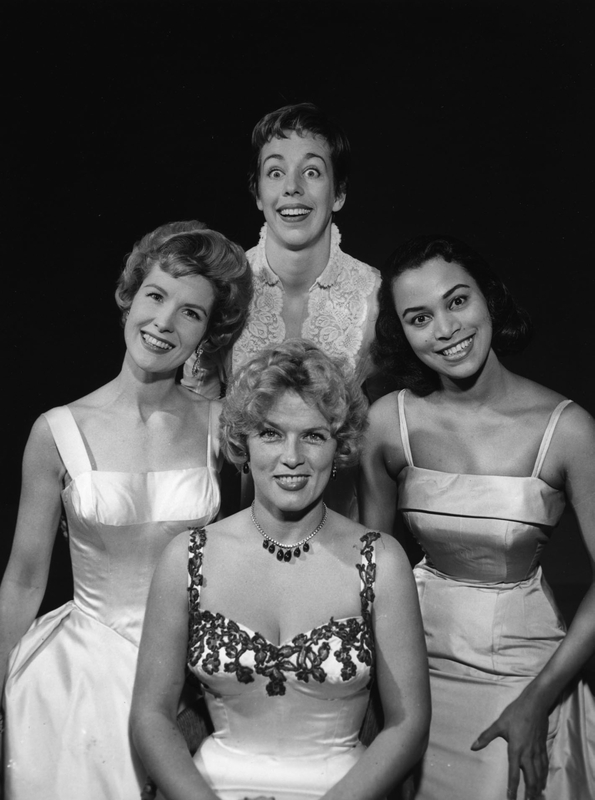 That same night, June Taylor's choreography made its television debut on the show when six dancers from her troupe appeared as the "Toastettes." Sullivan's creative input into the show was enormous. He functioned not just as host, but also as executive editor. With producer Marlo Lewis, Sullivan personally set the appearance time of each act on his show. 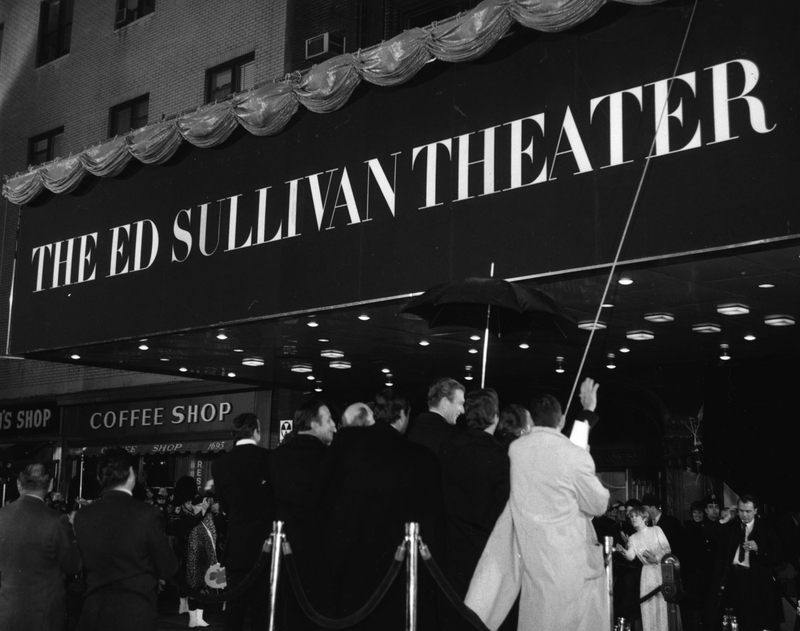 In recognition of Sullivan's work and popularity, the show was renamed The Ed Sullivan Show in 1955, and the studio from which it was broadcast was renamed the Ed Sullivan Theater in 1967. Sullivan's first broadcast featured a typical blend of high and low entertainment. 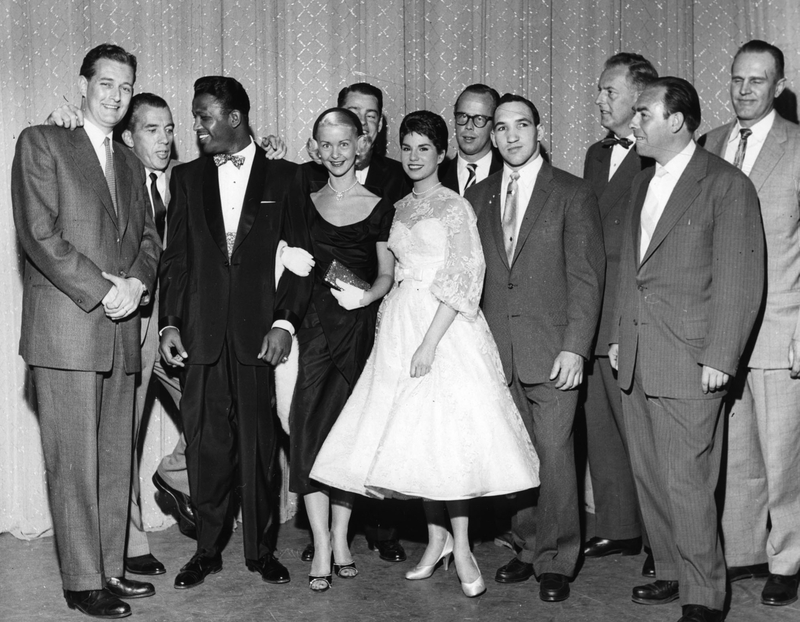 Guests included Richard Rogers and Oscar Hammerstein, then-relatively-unknown Dean Martin and Jerry Lewis, pianist Eugene List, ballerina Kathryn Lee, the Toastettes, and an acapella group composed of New York City firemen. 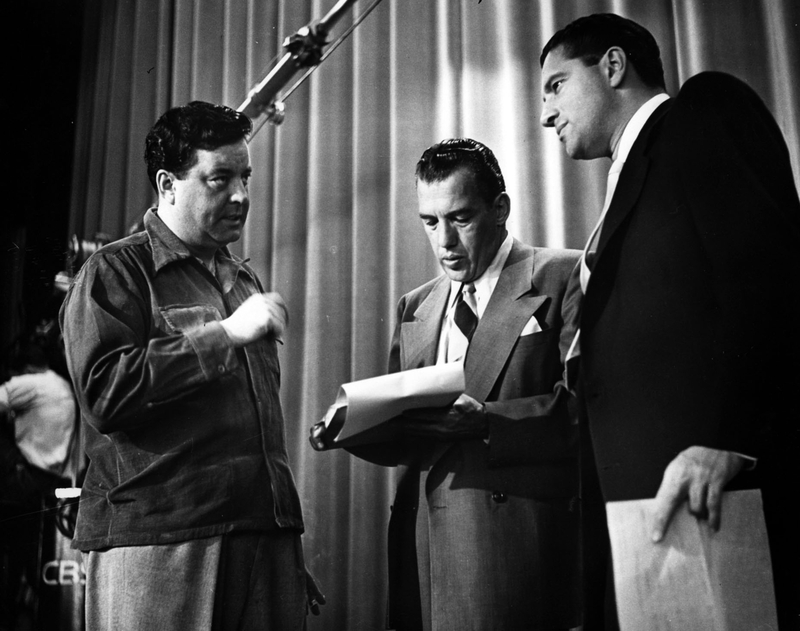 Before he began his broadcast career, Sullivan had worked on the variety stage himself (he had also been a newspaper gossip and sports columnist). 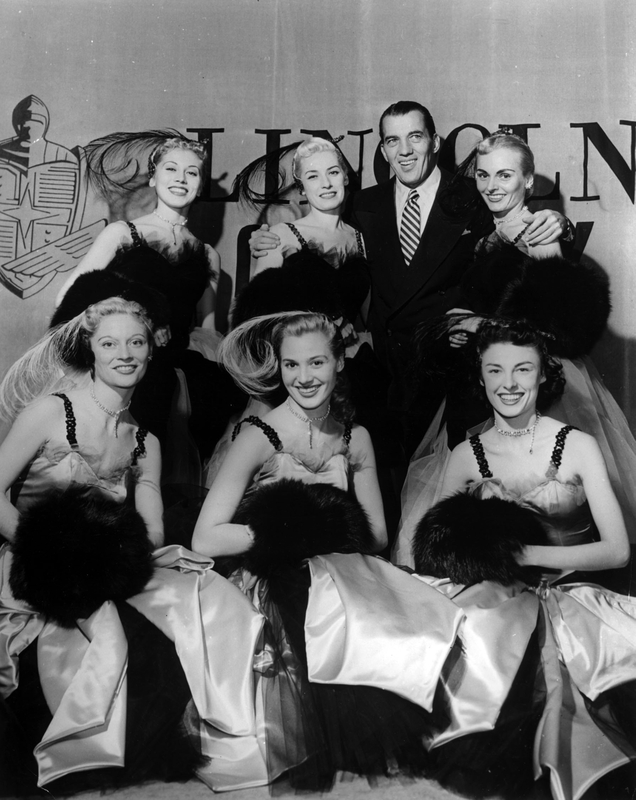 Traditional variety acts always had a place on The Ed Sullivan Show. Sullivan also particularly favored humor in his programming. His show tended to draw its comedic talent from the "Borscht Belt" circuit of upstate New York, but it was Canadian sketch comedians Johnny Wayne and Frank Shuster who held the record for most Sullivan appearances (Sullivan's nod, perhaps, to audiences north of the border). In 1960, Bob Precht (Sullivan's son-in-law) became the show's producer. He invited a new generation of comedians to appear on Ed Sullivan, including Woody Allen, George Carlin, Richard Pryor, and Carol Burnett. 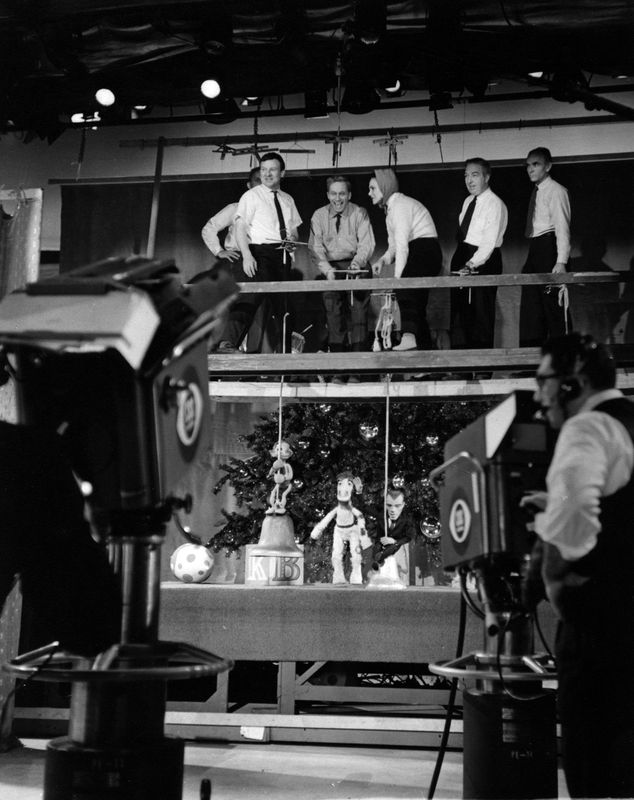 Sullivan's show was also known for its children's programming, and particularly its puppets. 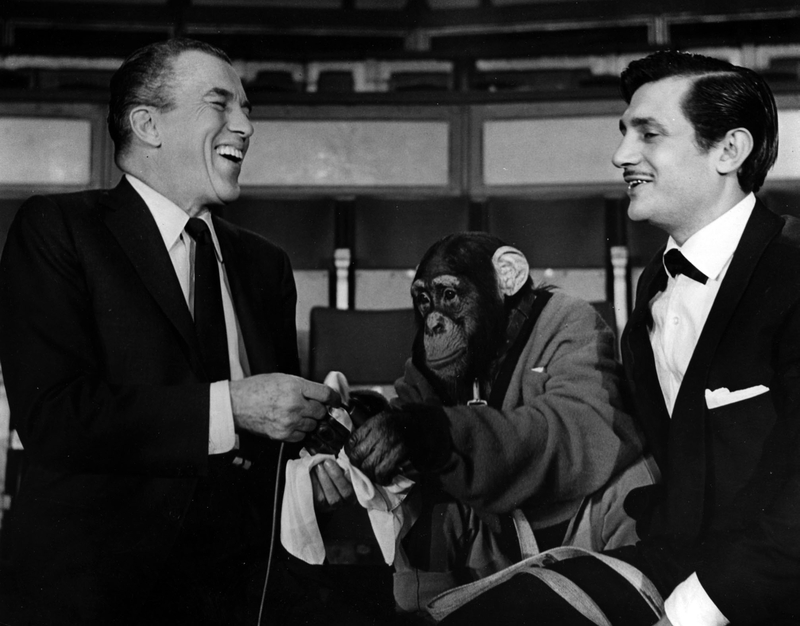 Children's television star Soupy Sales made three appearances on Ed Sullivan. 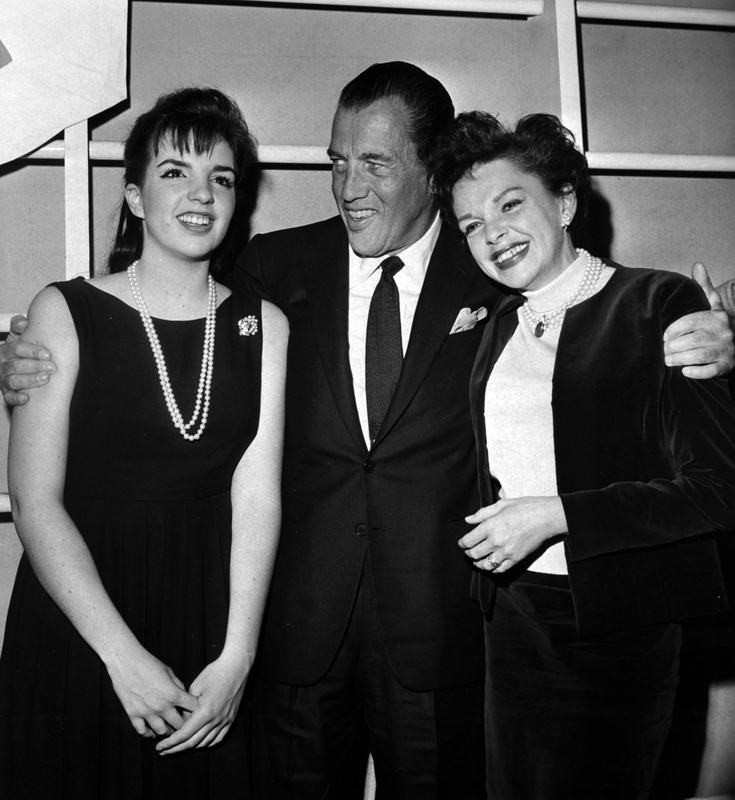 However, Ed Sullivan is most famous today for his savvy courtship of teenage viewers. 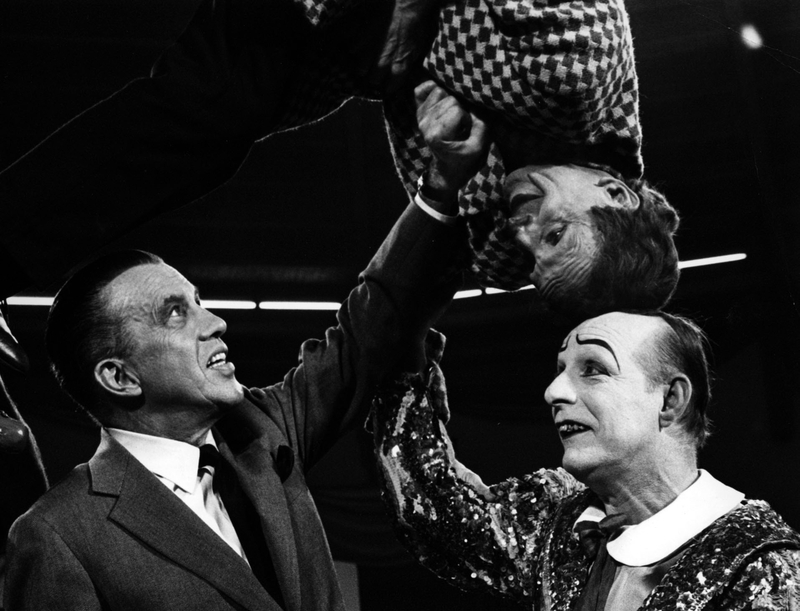 The most enduring images of The Ed Sullivan Show are early appearances by major rock-n-roll artists, including Elvis Presley, the Beatles, and the Rolling Stones. Equally famous is Sullivan's discomfort with the new music, examples of rock-n-roll censorship on Ed Sullivan are well-known, and range from censored lyrics (e.g., "Let's spend some time together," rather than, "Let's spend the night together") to stylistic decisions (e.g., the decision to shoot Elvis Presley from the waist up). Nevertheless, the Beatles appearance in particular was a rousing success for the show and doubtless influenced future programming decisions. 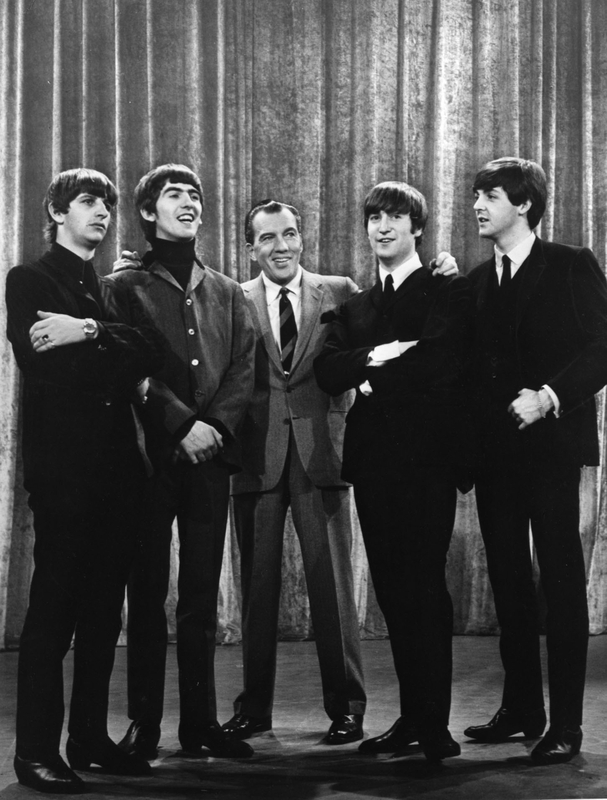 The first time the British group appeared on Ed Sullivan, viewership nearly doubled, reaching an estimated seventy-four million households. Sullivan was known for his wooden personality on stage and on air. Off air, however, he was something of a firebrand: his booking practices reportedly sparked personal feuds with Frank Sinatra and Walter Winchell. Sullivan also alledg edly feuded with corporate sponsors over his commitment to African American performers. His politics, however, were not always so left-leaning as he denounced Communist and Communist-sympathizing performers. 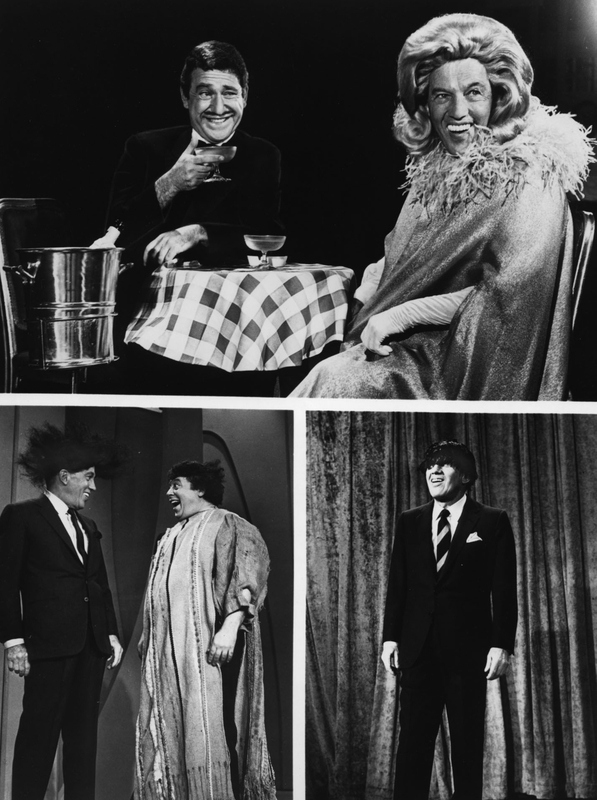 Sullivan introduced American audiences to a wide range of locales as well as performers. 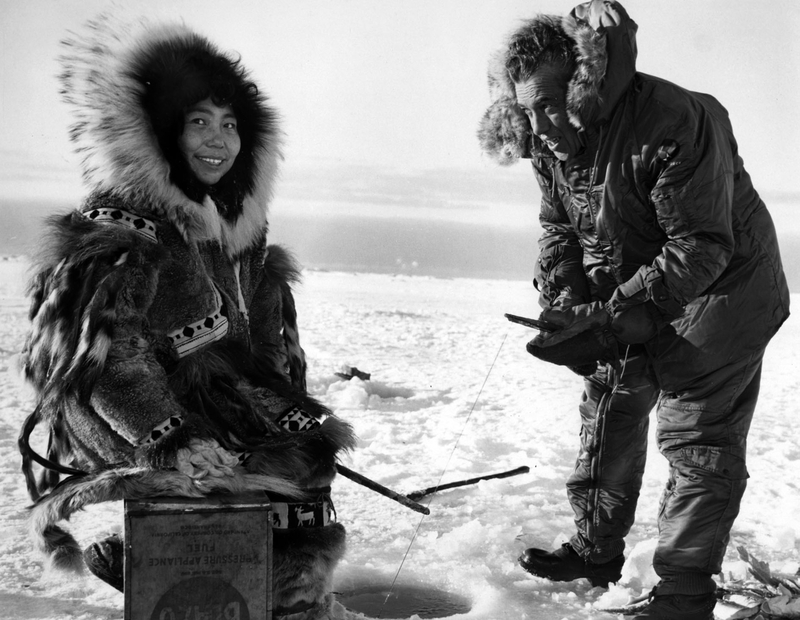 Several episodes of the show were filmed on-location; in 1958, for example, Sullivan journeyed to Alaska and to the Brussels World's Fair. 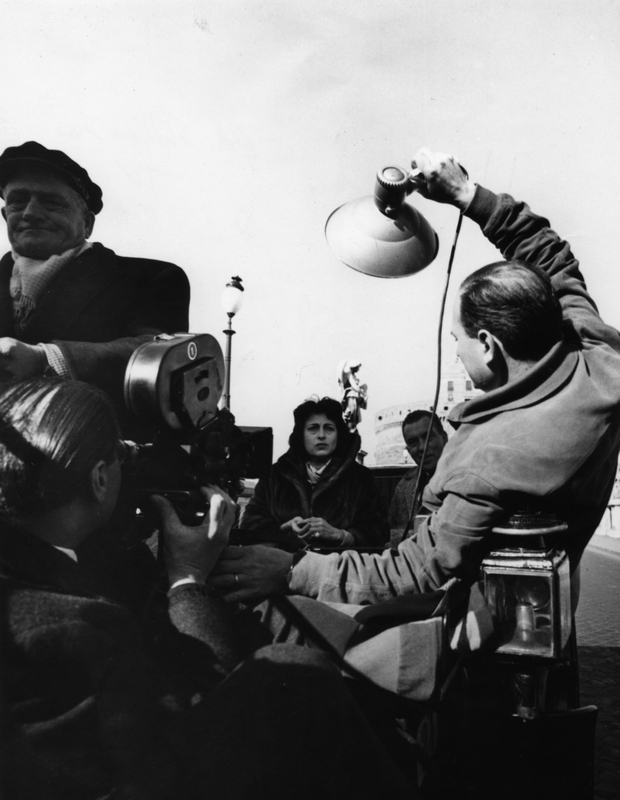 An interview with actress Anna Magnani (Rome, Open City) was filmed on-location in Rome.